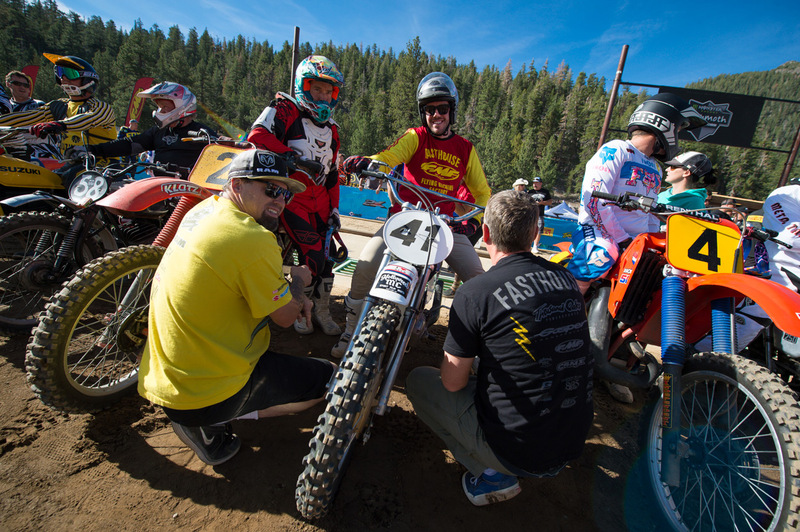 It's the longest running motocross race in the United States, and the Fasthouse crew never misses it. 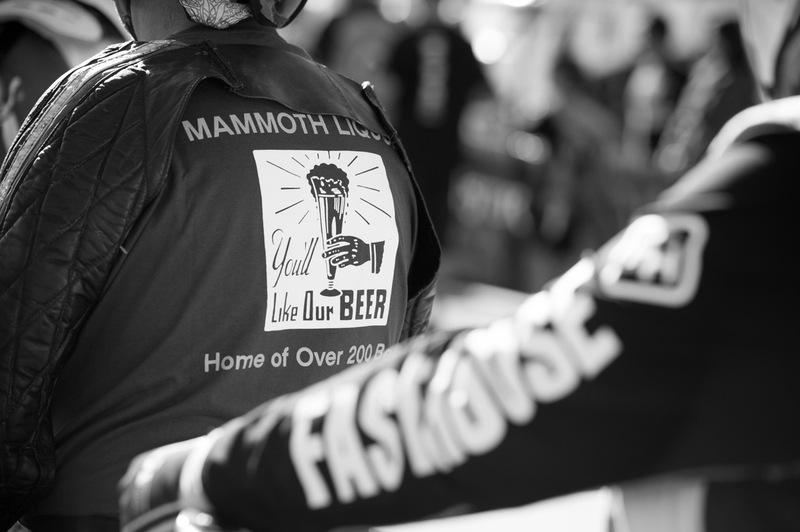 The opening weekend of racing at the Mammoth Motocross is always the vet weekend, and it's where most of us get to have some fun, spin laps, and at the end of the day, toss back a few cold ones with buddies. 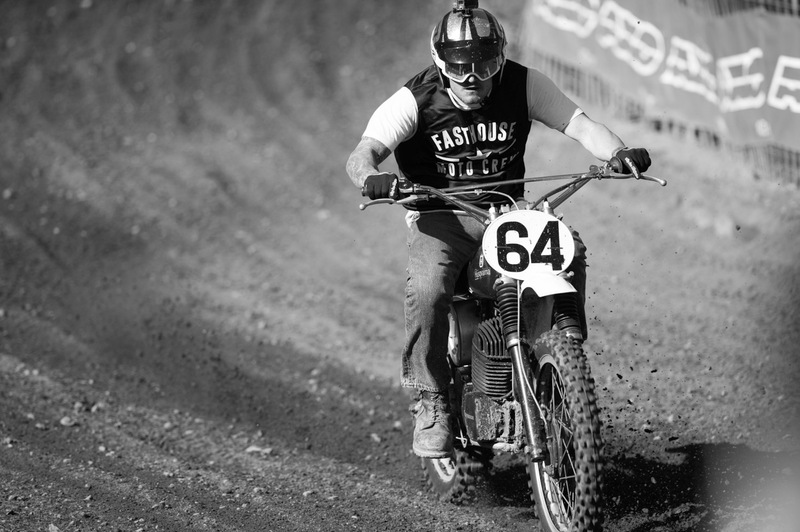 This year, the Smoke And Fire vintage race was held and was met with a huge turn out, featuring countless emmaculately prepared vintage bikes. 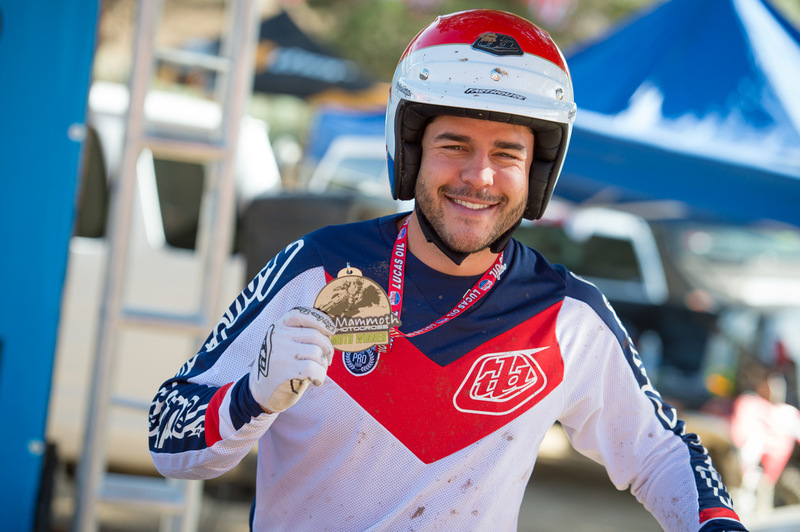 The LaPaglia family swept the podium with former professional racer Michael LaPaglia taking home the overall win. 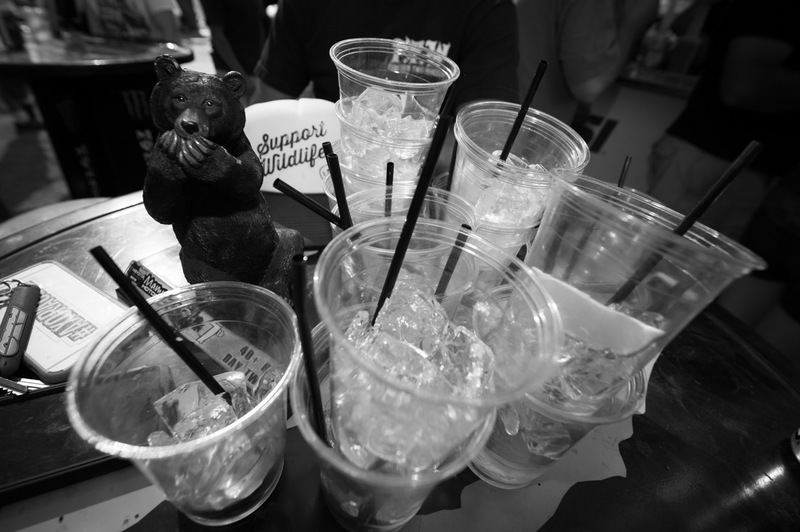 Most of the crew competed in the race as well, and Tony Parks and Gary Guercio took home bears. 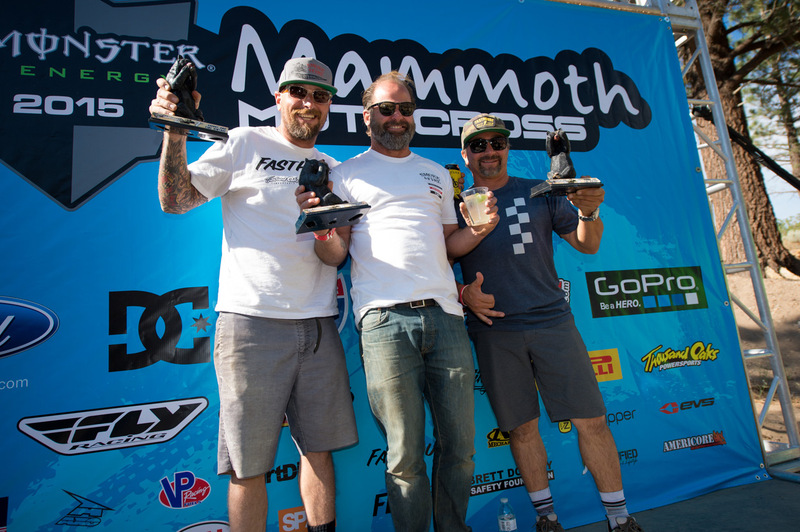 In the main vet class racing, Michael Sleeter garnered the overall victory in 30 Pro after two days of intense, yet fun, racing. 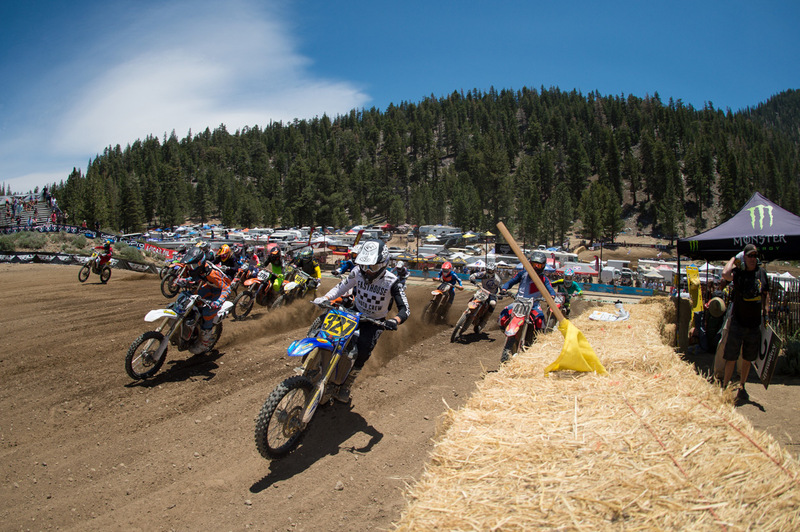 Perhaps the biggest talk of the weekend, though, was young racer Ikua Hughes, as he posted the fastest lap of the weekend and won the first moto of the new support class. 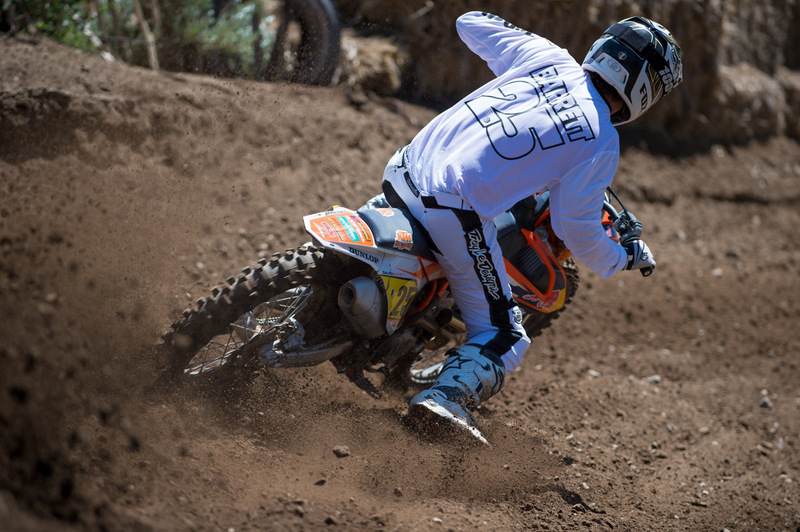 Unfortunately, a huge crash in the second moto held him back to second. 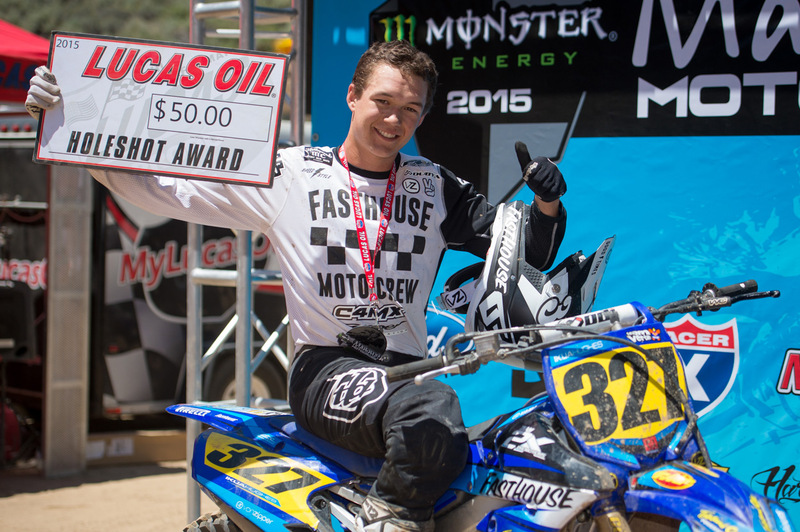 Stay tuned for a rad GoPro video of Ikua's second moto charge from dead last to second. We'll have more coverage throughout the week, so be sure to check back! Ikua Hughes was on fire. 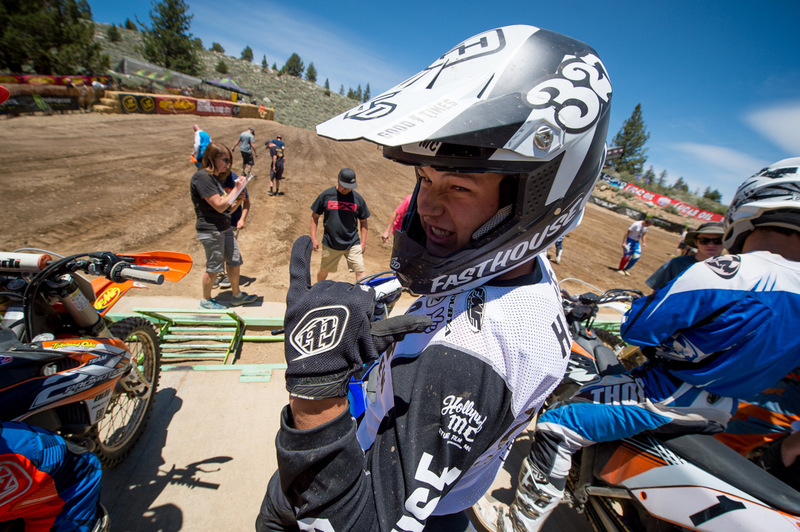 Stay tuned for an incredible GoPro video of his second moto charge. Nothing but good times with the crew. Ikua Hughes jumping out to the early lead up the famous start hill. 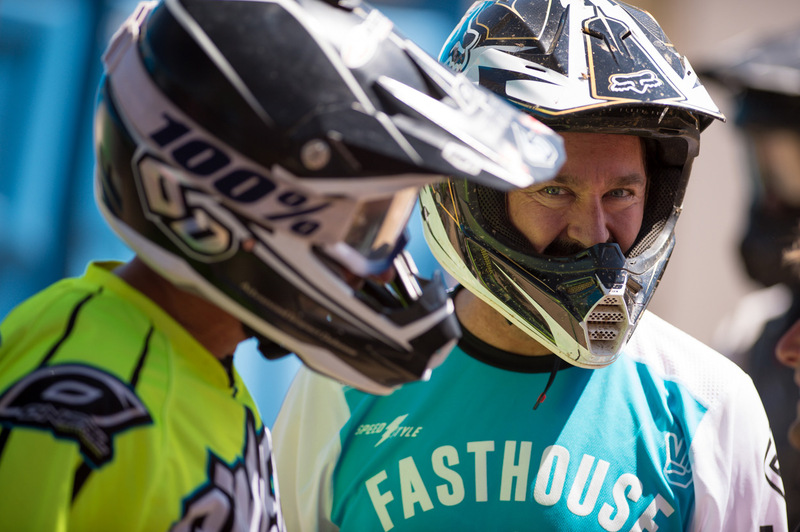 Hollywood director and stuntman David Barrett was on the gas, flying the Fasthouse colors. Michael LaPaglia was hauling on his CZ. 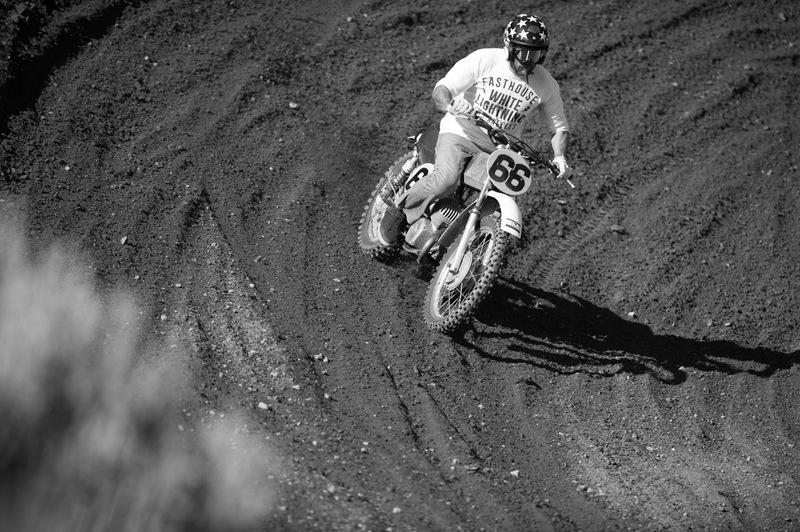 Caile Noble aboard his old Husqvarna. The Parks girls, Leila and Prima. Gary Guercio earned himself a Mammoth bear. 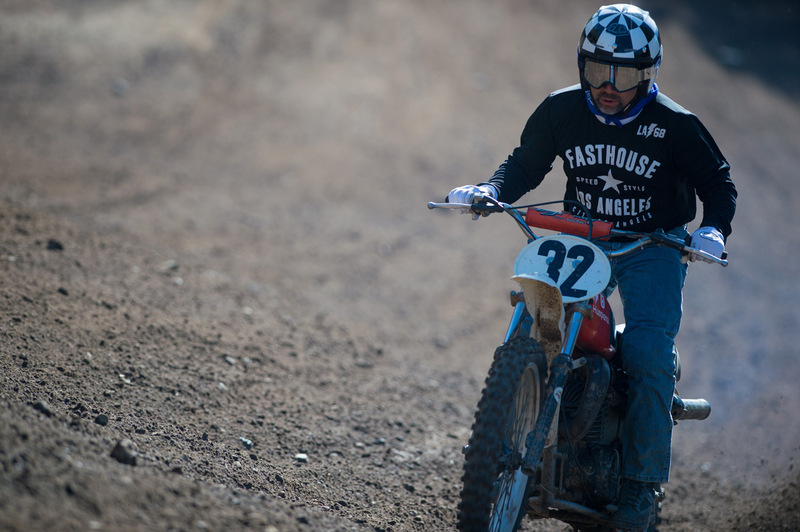 Tony Parks was hauling aboard Brendan Lutes' CZ250. 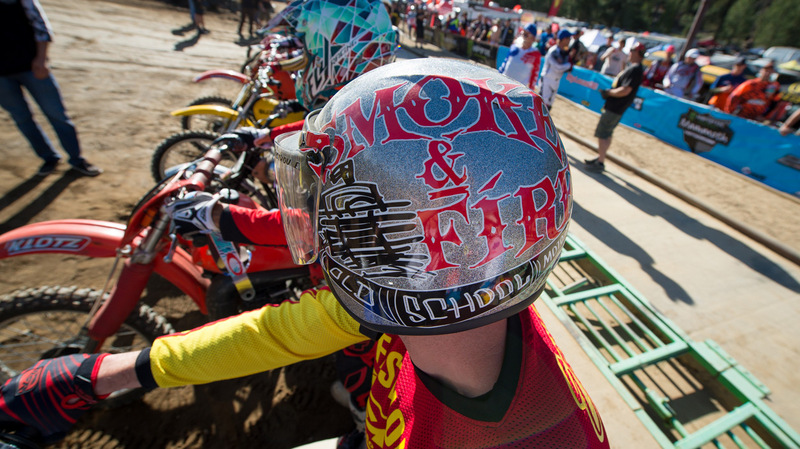 FMF's Donny "Lil'D" Emler had the raddest helmet for the Smoke And Fire race. 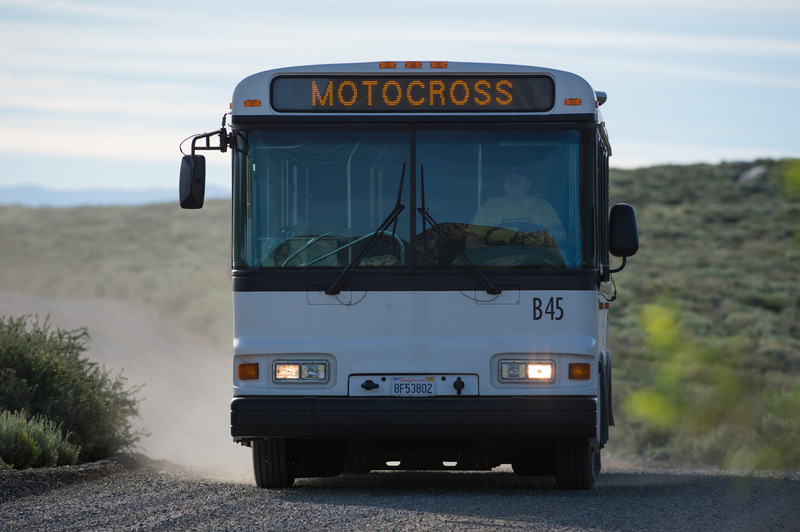 We're not going to lie, we had some fun when the racing was done.